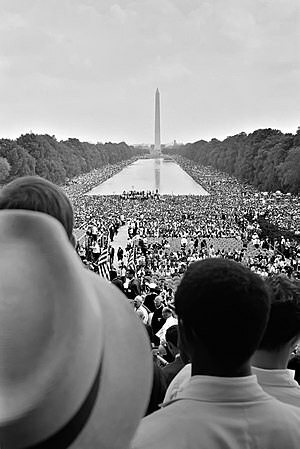 A joyful national coming together to celebrate the 50th anniversary of Martin Luther King’s “I Have A Dream“ speech. The warm, fuzzy feeling of a unifying “American Dream” was quickly replaced by spinning centrifugal forces. We went to the brink of war, and back, in Syria. Oh, never mind, forget war. Back to our regularly scheduled program: “Defund Obamacare.” Or else. Wait! Wait! A mass shooting inside America’s oldest military installation, the Navy Yard, in the heart of the nation’s capital, a mile from the Capitol building . . . But mass shootings and gun control debates hold our attention for shorter time spans with each round of crazy violence. The alternative to defunding Obamacare, far as the crazies on the right are concerned, is shutting down the federal government! 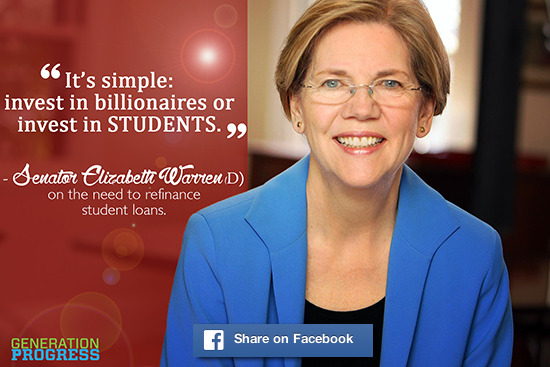 And defaulting on the national debt; to be followed by worldwide economic chaos. Loud and fevered — and apparently serious — conspiracy to bring down the federal government of the USA has previously been known as Treason. What should we call it today? Political and cultural insanity? Into the midst of the debate about secession comes a guest host on a Baltimore radio show, who displays amazing ignorance of Maryland geography and politics. 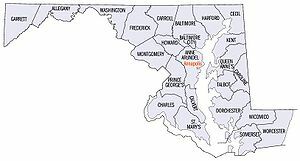 She blindly relocated a state senator from District 37 on the Eastern Shore, placing him not only in the wrong county, but in a whole other region of the state, Southern Maryland, which is on the whole other side of the Chesapeake Bay. Hey, it’s only mainstream media. Actual facts are peripheral. Not surprising that voters are fed up with the way things are going. Can the center hold? It’s looking more and more unlikely. Fragmentation is the preferred intoxication of the day. Ah, the sweet wine of liberty! “Don’t tread on me,” reads the label. Savor the fruity overtones of anarchy, and the subtle hint of chaos. Long-term viability of Social Security has been a subject of concern for years. 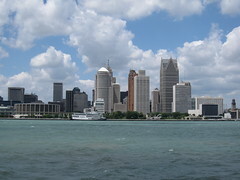 Now, the Detroit bankruptcy filing turns the spotlight on municipal and state pensions. I personally believe Social Security is in better financial shape than most people think. Social Security can easily survive into the 22nd century and beyond, if only we have the will. But retirees, and anyone who expects to retire in the future, ought to be nervous about the shock waves from the Detroit bankruptcy. How many other cities, big and small, will have their credit ratings reduced? 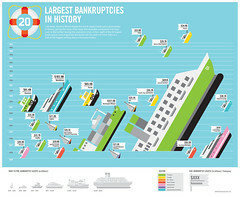 How many more will follow Detroit into bankruptcy? Not many, we may hope. This is the summer of discontent and division in America. We’re fractured by class, race, gender, age, and politics. Yes, I’ve written about divisions before, at least once or twice. Consider this a seasonal update. As U.S. stock markets set new records, people who don’t own stocks are being squeezed and crushed. Recession may be over, technically, but only now are Americans feeling the wrenching pain from the economic dislocation of the past decade. I personally believe that U.S. debt is not a “crisis,” particularly with the economy now expanding. It would be crazy to derail the expansion, which will do much to mitigate debt, by sharply cutting government spending. 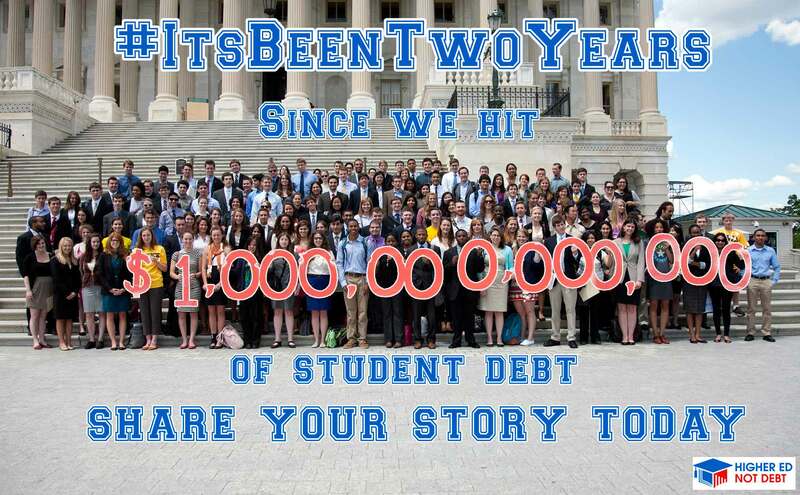 But as you can see from the graphic at Fix The Debt., the debt is an issue that’s not going away. Plenty of opportunities (speed bumps) for mischief between now and 2014 elections.